Ocean access!!! 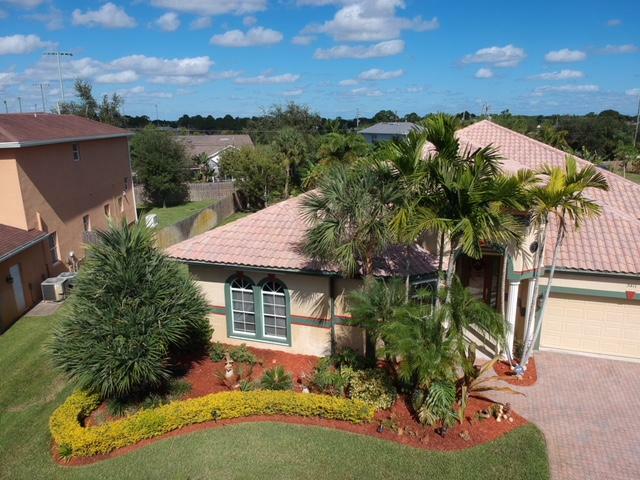 Discover this brand new four bedroom, two bath home with two car garage that sits on one of the best waterfront canals in the area with direct river and ocean access. 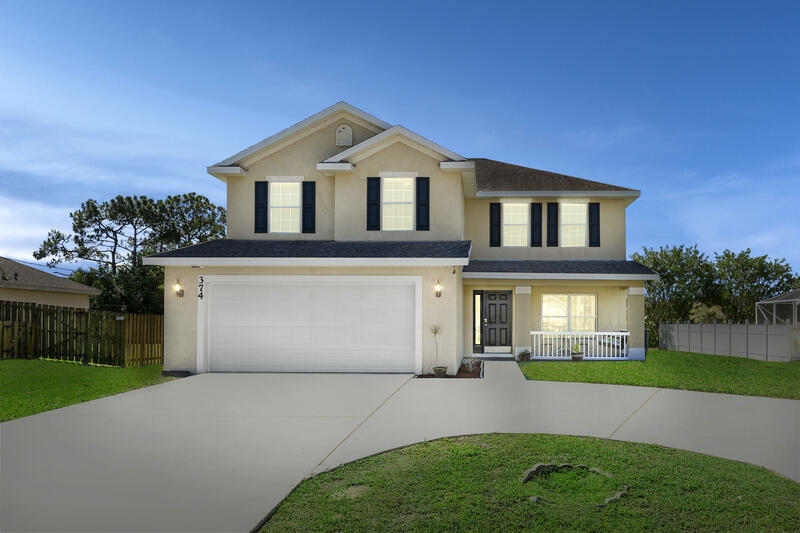 Home is loaded with upgrades including granite kitchen counter-tops, 42' wood cabinets with crown molding, stainless appliance package, wood plank tile flooring, 8 ft doors, walk in pantry, frame-less master shower, large screened porch, ceiling fans, impact glass window, gutters and much more! The floor plan is wide open with relaxing views of the canal and boat dock. This is a very rare opportunity to own a new construction home one of the best waterfront lots left in the area. 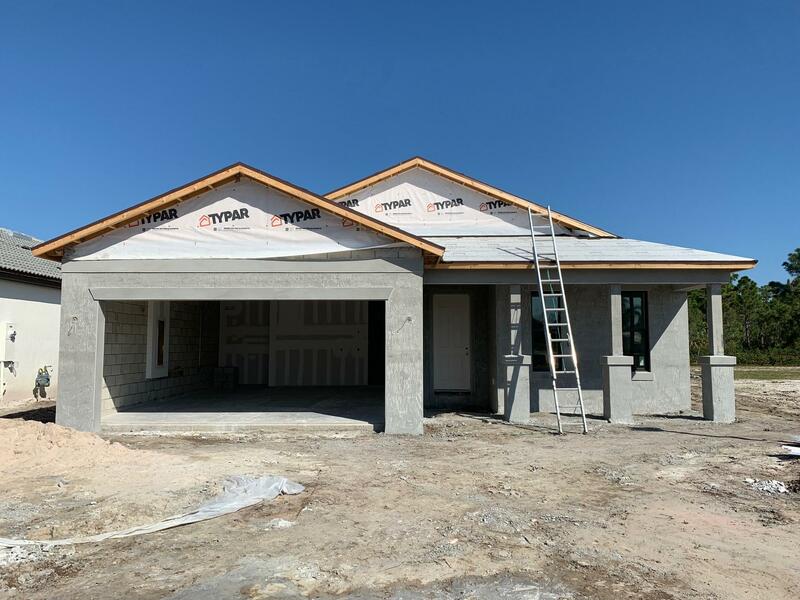 Home is under construction with estimated completion march 2019. New construction with impact glass, beautiful home, with impact glass, upgraded cabinets, appliances and quartz counter tops. 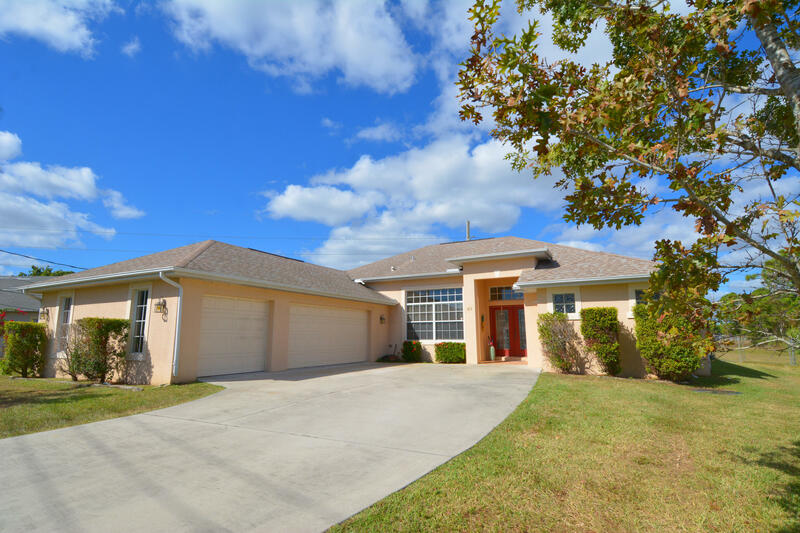 This home has 4 bedrooms and 3 baths with tile throughout the entire home. Also features a finished laundry room. Home will be completed approximately april 2019. 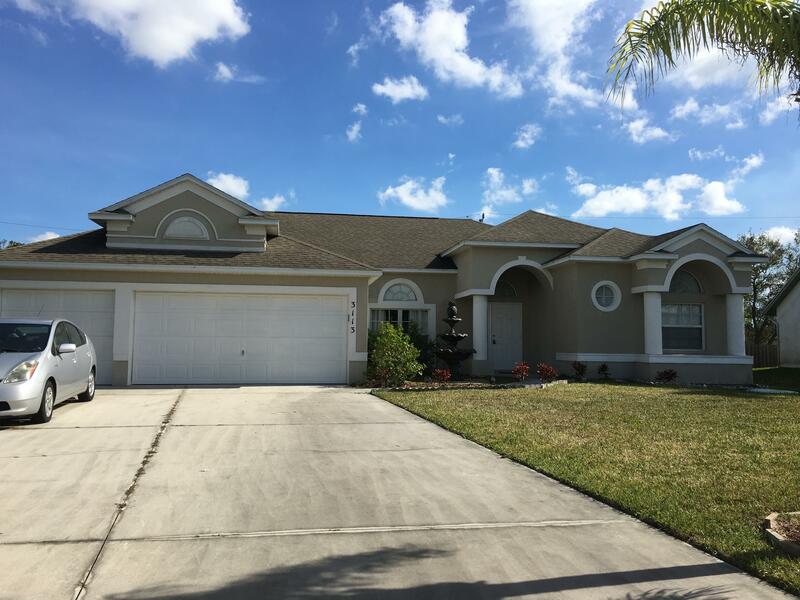 Large, 4/2/3 pool home in sought after southbend area. 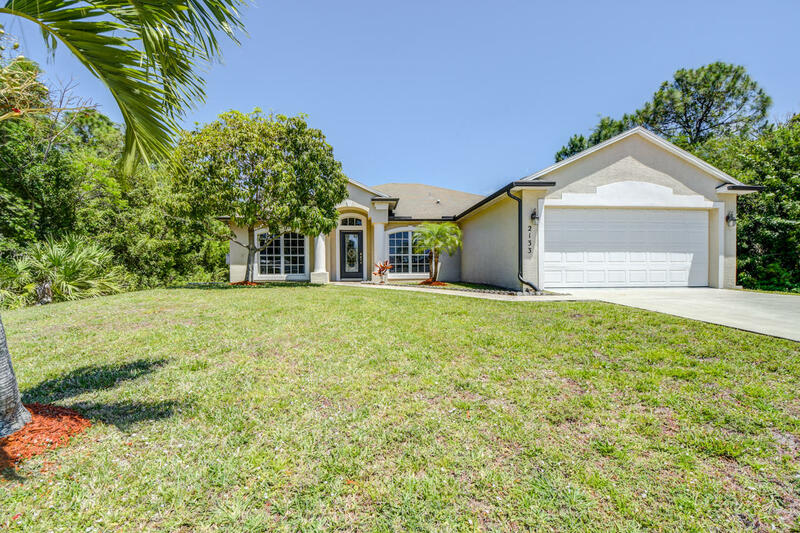 Bright and spacious with separate living, family rooms, formal dining, breakfast nook, chefs kitchen with center cooking island, lots of sliding doors lead to screened in pool. Bright and spacious, 4/2/2 cbs pool home. 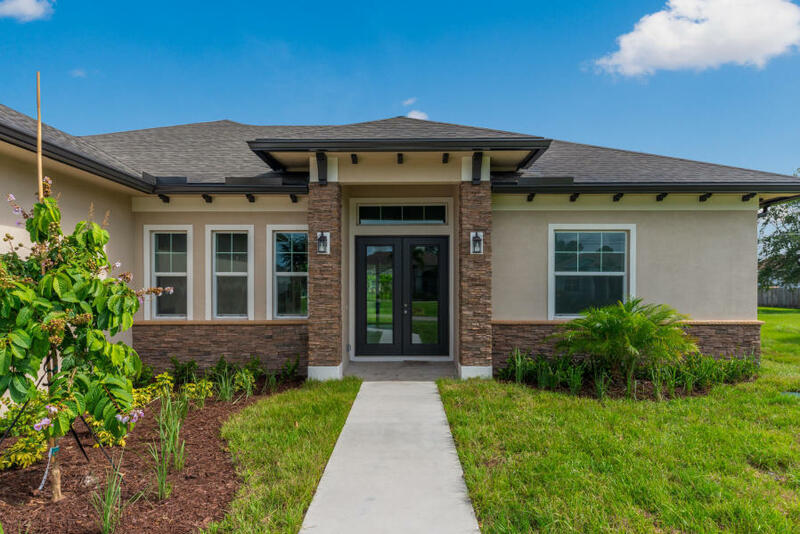 Split floor plan with vaulted ceilings, formal living and dining area, open concept kitchen and family room with beautiful updated cherry cabinets, granite counters and new stainless appliances. The family room offers a built in wet bar with a wine cooler, great for entertaining. Beautiful master bath with cherry cabinetry, granite counters, duel sinks and separate shower. Large screened patio, pool with outdoor shower and cabana bath, great space for outdoor entertaining. 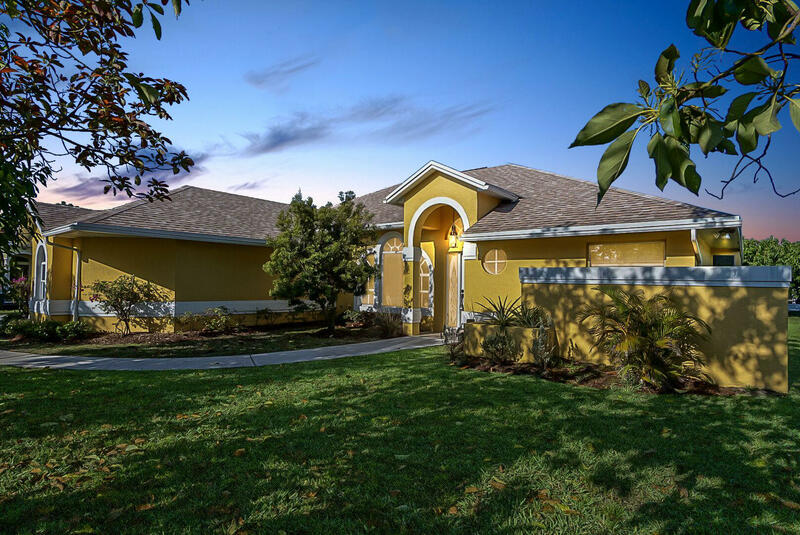 Great location, close to shopping and dining with easy access to us1 and the fl turnpike. 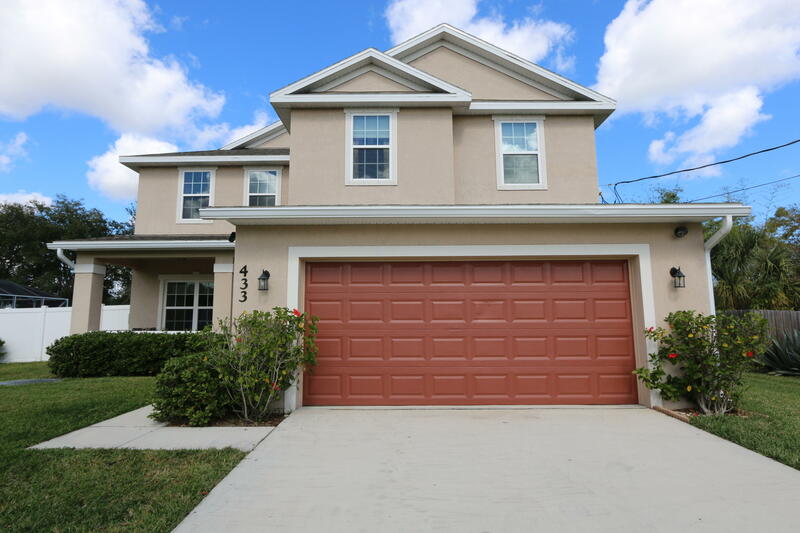 :Beautiful 5 bedroom, 3 1/2 bath, 2 car garage 2 story home. This spacious home has vinyl flooring throughout. Gourmet kitchen has granite & stainless steal appliances. Master bedroom on main floor with large walk in closet. Master bath has large shower, & roman tub. His/her vanity. Large loft, 4 bedrooms, 2 full baths, & laundry room upstairs. One full bath is a jack & jill. Sprinkler system with well. Backyard fenced in with a vinyl white fence. Canal & sprinkler system. Mature landscaping. Many more extras at a great price!! 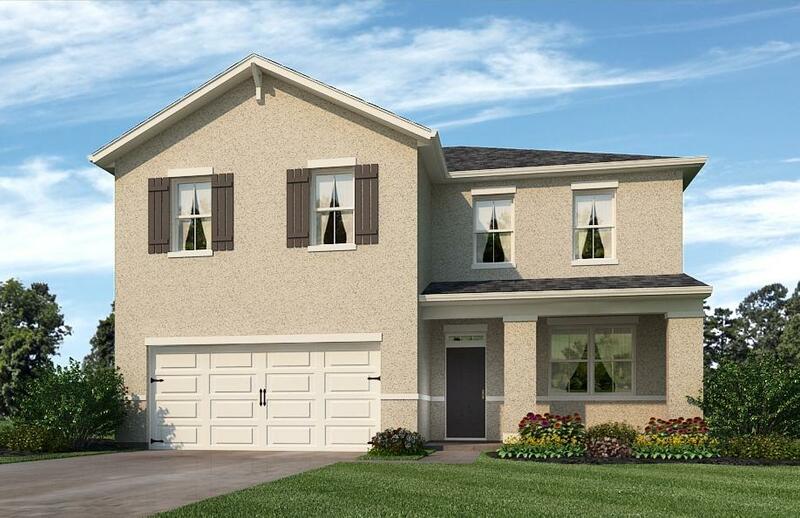 This expansive listing has room for your family to gather, and bring all their toys! This home features and open concept living, large kitchen and master on main. The upstairs has its own living room, 4 additional bedrooms, 2 bathrooms and a large storage closet.